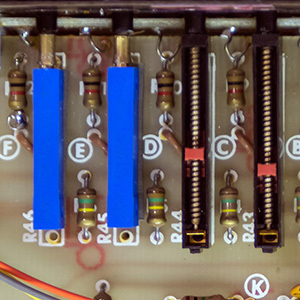 I just did a repair on a PAiA 4780 sequencer where several of the unobtainium CTS multi-turn potentiometers were broken. In addition, a side-lead LED was bad. I was able to make repairs fir both. Details are on my 4780 page at http://modularsynthesis.com/paia/4700/4780/4780.htm.